Thanks to last year’s enthusiastic response from both dealers and the public alike, the second edition of October Art Week will once again take place alongside TEFAF New York and Christie’s Classic Art Week of auctions and selling exhibitions. Nineteen of the world’s preeminent fine and decorative art dealers will open their doors to the public on October 26 through November 2 for this celebratory occasion. 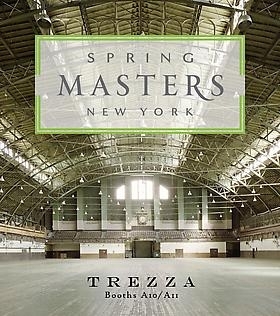 Spring Masters New York is an international art and design fair that reflects the breadth and scope of artistic creation from antiquity through the 20th Century. With exhibition-like quality and innovation in design, presentation, and visitor engagement, Spring Masters boldly reimagines the international art fair and fosters a dialogue on collecting across categories and the inclusion of traditional art in the context of Contemporary living. 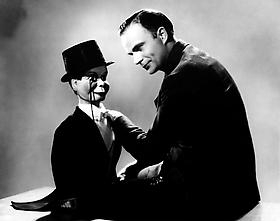 James Francis Trezza is producing a new film with Candice Bergen about her father Edgar Bergen, the famous ventriloquist, telling the story through the eyes of his legendary dummy, Charlie McCarthy. 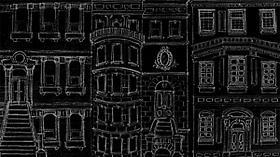 It is the goal of Trezza Gallery, Azzerts Corporation d/b/a James Francis Trezza Fine Art, to make the information on our website accessible to individuals with visual, hearing or cognitive disabilities. Good faith efforts are underway to ensure that this website complies with best practices and standards for website accessibility, including the Web Content Accessibility Guidelines (WCAG) 2.1. 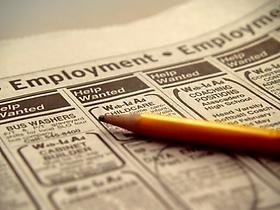 The majority of our website is available in HTML format that can be deciphered by screen readers. 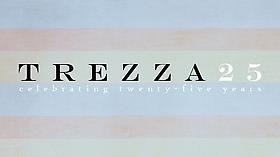 For further assistance or to identify any accessibility issues, please contact us at mail@trezza.com or 212.327.2218, noting the location or description of the page or feature you were attempting to access. Please include your name, email address and phone number in any message, so that we can contact you to provide the information in another format.